The youth has been urged to do a heart surgery to diagnose every diverse effect hindering the expression of genuine love towards the country and fellows. 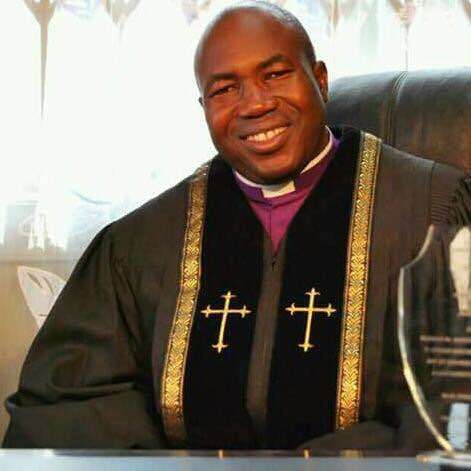 "It is time the youth devote their heart for God and the love of Christ during this month of February either than indulging in any negative love attitude to promote fornication" the sector bishop of Perez chapel international Ashanti and Brong Ahafo region Bishop Lawrence D.C Ayarewaba said. According to him, 14th February set to celebrate love for each other must be done holistically to spark our emotional love for God, his work and to the development of Ghana. Adding that during such festivities, many people attract demonic forces in both marriages and relationship's due to the wrong approach and method of celebration. The bishop was speaking on a 3 day programme slated from the 12th to the 14th of February at the Perez chapel International, cathedral of solution KWADASO in Kumasi in the Ashanti region. The three days program dubbed "The Mysteries of Love", is aimed at expressing the real meaning of Love in both Christian and circular arena. Bishop D.C says, the country can only arrive on it's numerous expectations if the citizenry abide and walk in the love of Christ. "You know many unexpected happenings among the youth, religious leaders, politicians and opinion leaders are all due to lack of genuine love for our nation and for each other" he said. The first day, on the 12th of the Program will be relationship summit by Bishop D.C, the father of the house. The second day 13th, there will be Love debate and also for heart surgery, that's matters of the heart.